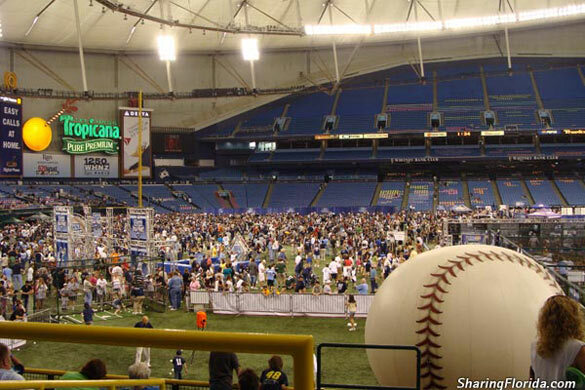 This is photos from the 2009 Tampa Rays Fan Fest at Tropicana Field. 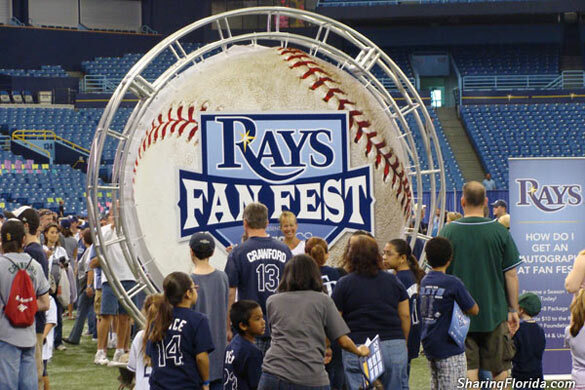 Included autograph sessions, games for kids, free magnets, 2009 schedules, and sales of game tickets. These pictures were taken Feb 14 2009. 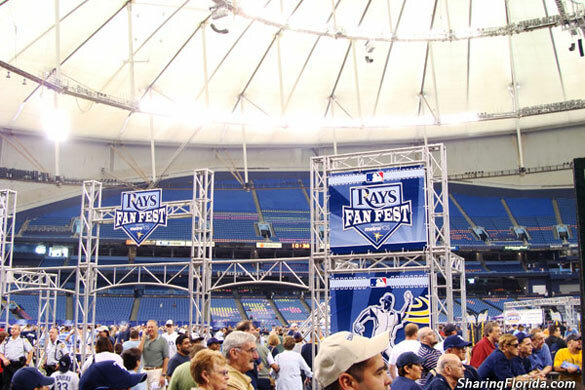 This was held inside Tropicana Field on Feb 14th, 2009. 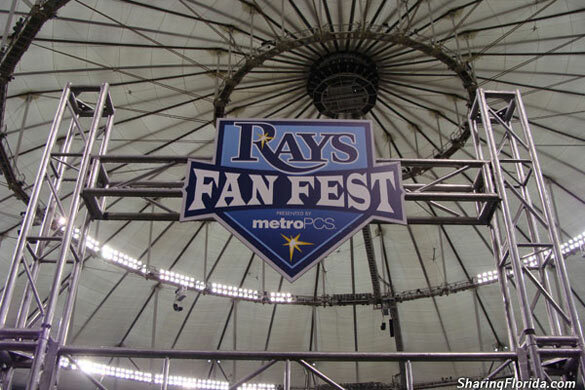 Included autograph sessions, lots of fre give-aways, and local radio station booths. You could also run the bases. 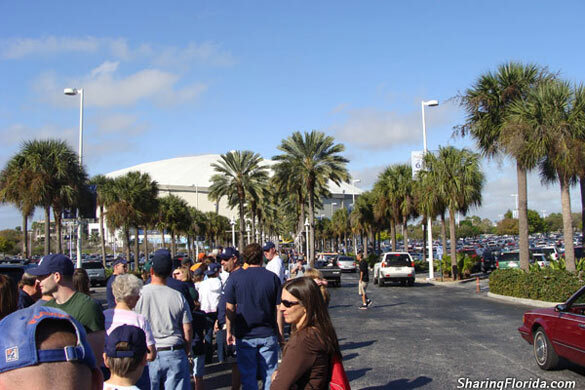 Parking was FREE, entrance was FREE.